Former track greyhounds take to a litter box naturally. It may remind them of the sand turnouts at the track. 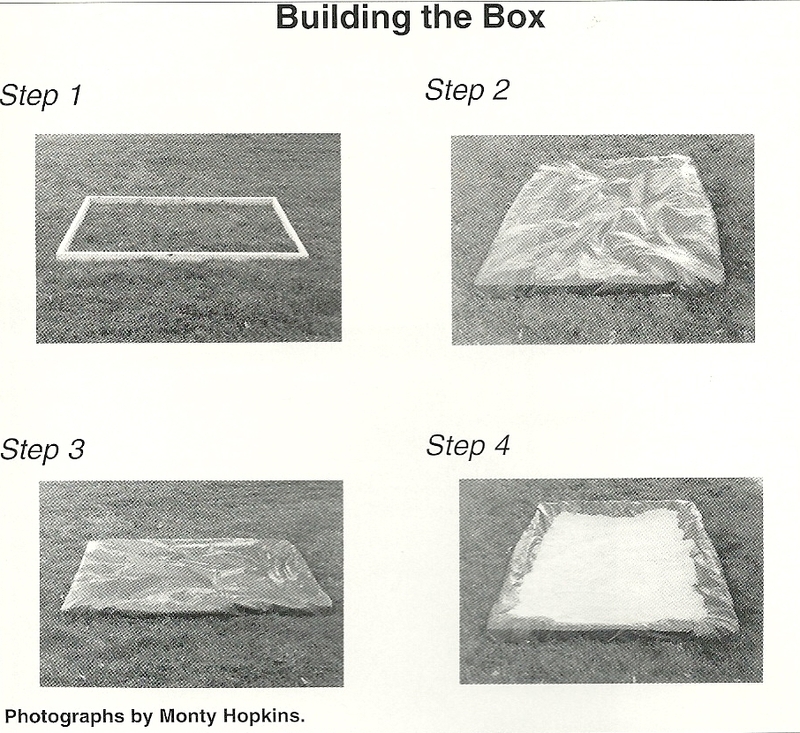 The litter box is a three by four foot (or larger) rectangle of 2 x4’s on edge, lined with several layers of poly-tarp. Tuck the edges of the tarp under the 2 x 4 frame. Everything stays put since dogs don’t dig like cats do. This size works fine for adult greyhounds. A plastic pylon from the sporting goods section of the local discount store can act as a target right in the middle if you have males who like to make a statement! The clumping litter I use is made from bentonite, a natural clay that forms a colloidal mass when wet. It has no chemical additives and is screened for dust. It pours from the bag without raising a cloud. Bentonite is in bowel-cleansing products in health-food stores, so it should be non-toxic. There is also a new clumping litter made from wheat. While it might be a safer alternative, my dogs tried to eat it. All my dogs who have had to use the litter box have known instinctively what it was for. My puppy housebroke herself to it completely without human intervention. For some, though, it may help to innoculate the litter with a bit of soil from a favorite elimination spot outdoors.